Not only are we having a ton of fun together this summer in our events and weekend services, but we are making an impact in the world around us - check out all the opportunities below for ways you can join us this summer in impacting the community in and outside of the doors of our church! ​There are a ton of things that have to happen behind the scenes to make our weekend services happen. Every weekend we have students serving on our tech team who control the lights, screens, and cameras during service. We would love to have you come and serve with alongside us on the weekend! 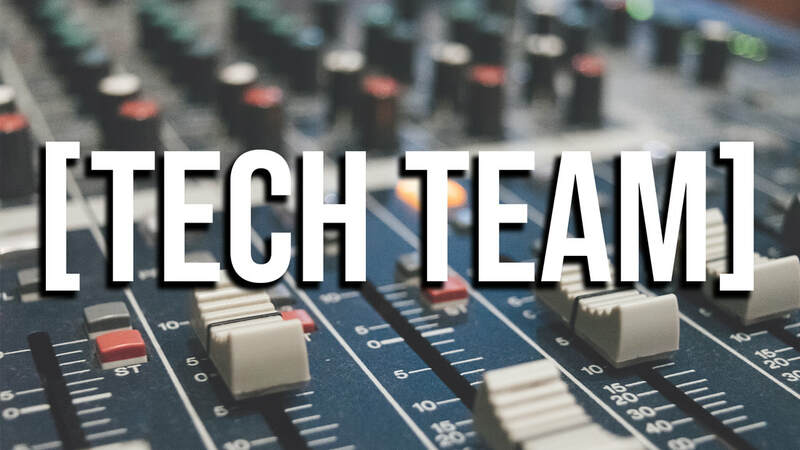 If you have any interest in serving on our tech team, come and talk to us on the weekend! Impact ministries are opportunities for students to serve outside Jr High Ministry. We encourage students to go outside their comfort zone to be a part of something bigger. 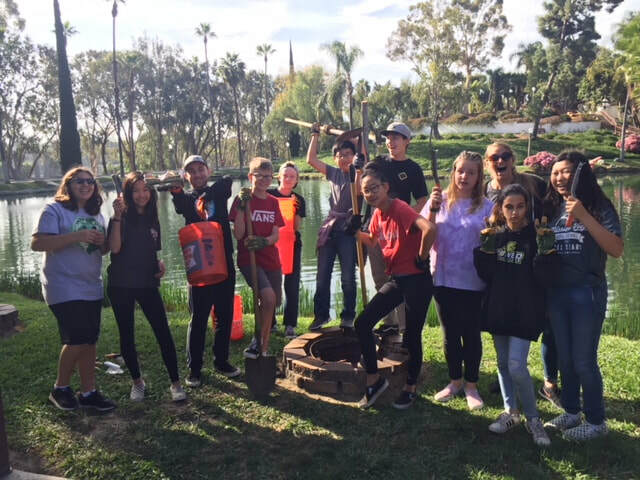 These ministries give them that opportunity, as well as experiencing how to love Jesus, live differently, and lead the way. Students can serve on their own, with their life groups, with their families, and with their friends.